Power Wash is a new revolutionary way to remove residuals left by other plant sprays. Power Wash is a ready-to-use proprietary formula. It is effective throughout the grow and flower cycle up to and including the day of harvest. All washes are contact sprays that are ready to use out of the bottle (do not dilute). At the first sign of problem spray plants leaves, fruits and flowers until complete saturation is achieved. If necessary spray at three day intervals. LeafCoat 100% Organic Plant Strengthener Against Fungi and Plagues. LeafCoat is a Ready To Use product that was developed to restrain evaporation. It is made of natural latex. 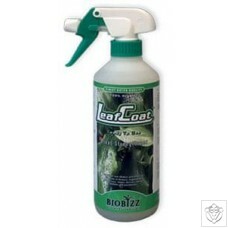 LeafCoat strengthens plants and provides them with a powerful expelling effect on harmful insects. 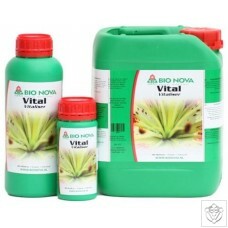 It also prevents against harmful leaf fungi. Mighty Wash is a new revolutionary way to solve your plant problems. Mighty Wash is a ready-to-use proprietary formula. It may be used throughout the grow and flower cycle. All washes are contact sprays that are ready to use out of the bottle (do not dilute). At the first sign of problem spray plants leaves, fruits and flowers until complete saturation is achieved. If necessary spray at three day intervals. 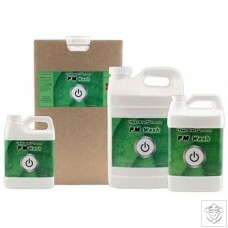 PM Wash is a new revolutionary way to solve your plant problems. 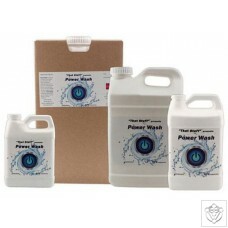 PM Wash is a ready-to-use proprietary formula. It may be used throughout the grow and flower cycle up to and including the day of harvest. All washes are contact sprays that are ready to use out of the bottle (do not dilute). At the first sign of problem spray plants leaves, fruits and flowers until complete saturation is achieved. 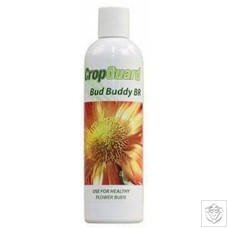 If necessary spray at three day intervals.